Why Complete 2 or 3 calendars? 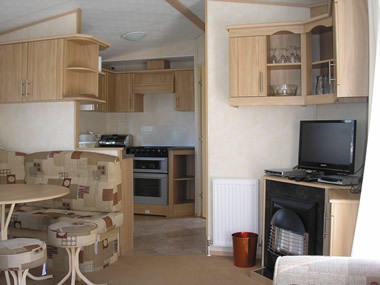 Our 8 berth static caravan has 3 Bedrooms with Central heating, double glazing. 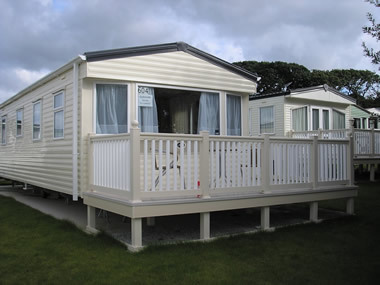 Verandah with lakeside view. 2 Tackle lockers. 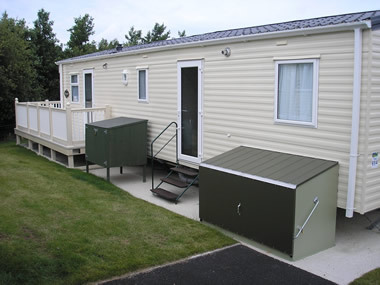 White Acres country park is set in 185 acres, just outside Newquay in Cornwall, 13 fishing lakes, onsite tackle shop. Residents fishing matches onsite (Mon, Wed & Thurs)Off site matches, Tuesday, Trewaters Friday, Bolingey (early booking advised due to limited places) Onsite tackle shop.